just wait til you see it by night. 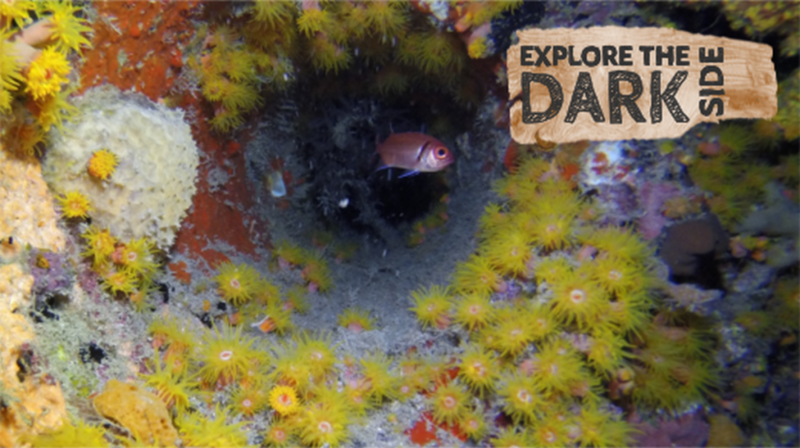 We schedule night dives on our house reef, Pierbaai Reef on request, with a minimum of 4 divers. The reef is particularly stunning at night and definitely worth checking out – especially as you’ll have already seen it by day, too. Check out the open coral polyps, the sleeping parrot fish and all the cool marine creatures that only come out at night. But no stealing octopus or lobster for dinner! Once we’re done (around 8 / 8.45pm or so) it’s time for a cold beer or hot chocolate whilst your dive gear drips dry. Then perhaps a fish supper at the local restaurant on the beach? And repeat all the above the following night? 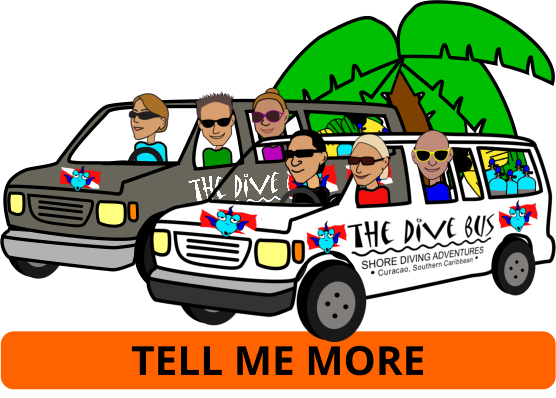 Not PADI Advanced Open Water certified yet ? Do it! It's heaps of fun and you can make your first night dive as part of the course. LOVE your night divin'? Take your PADI Night Diver Specialty course to learn additional skills and gain more confidence and experience.